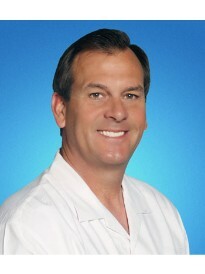 Michael Moses is the owner of a Goosehead Insurance branch located in Redlands, California. Prior to joining Goosehead, Mike spent over 30 years with Allstate Insurance, with the last 18 as an Agency Owner. Mike will bring his expertise and knowledge to get his clients the best solutions for their insurance needs, with over 30 A-rated companies. Mike enjoys spending time with his wife, Rhonda, family, and especially going to his grandkids' sporting events. He also loves playing tennis.